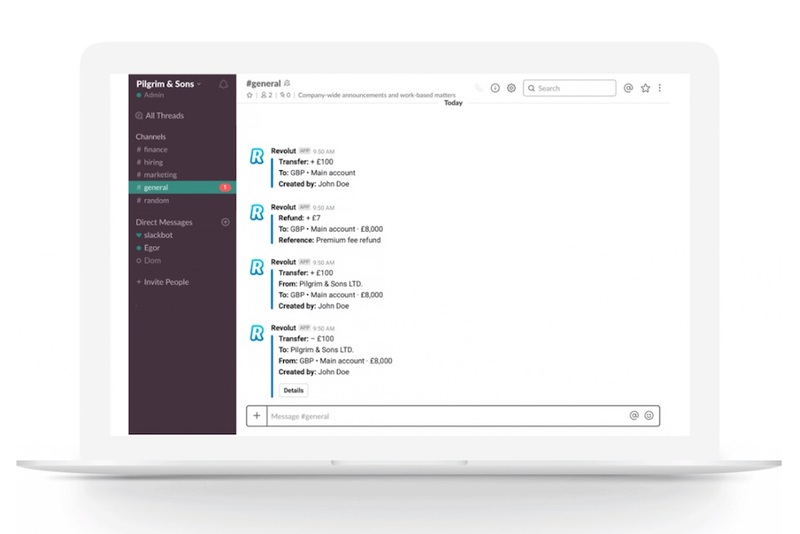 Digital bank Revolut is testing Slack‘s capabilities with its business account customers, taking the collaborative online tool popular with modern workspaces and applying it to customer service within banking. The bank recently launched Revolut Connect, a chat feature that works with frequently used companion apps. Revolut Connect makes things like payroll, expense management and other daily tasks much easier, and is now permitting users to integrate their Slack account, which will allow customers to receive instant notifications regarding account activity on their Slack workspace. Revolut is hoping to expand its current features to let customers initiate payments, make queries and even check balances this way. Revolut’s implementation of Slack showcases how even banking businesses are moving to make their services more convenient and better integrated into users’ lifestyles, ultimately optimizing communication and accessibility using additional virtual tools.